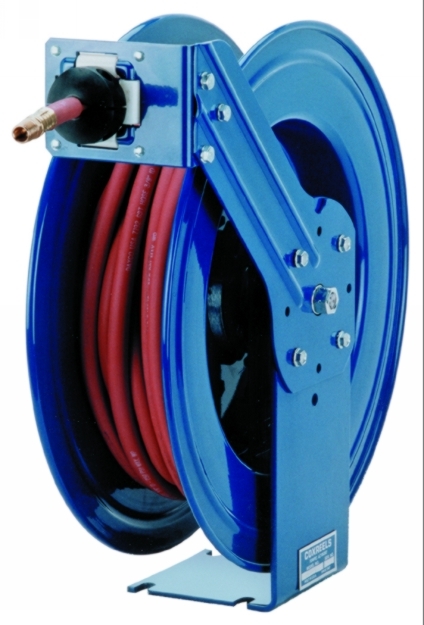 Standard Industrial & Automotive Equipment carries the high pressure grease hose reel and retractable grease hose reel products you are looking for from top brands. 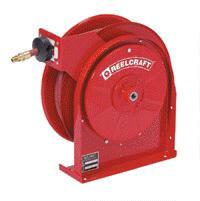 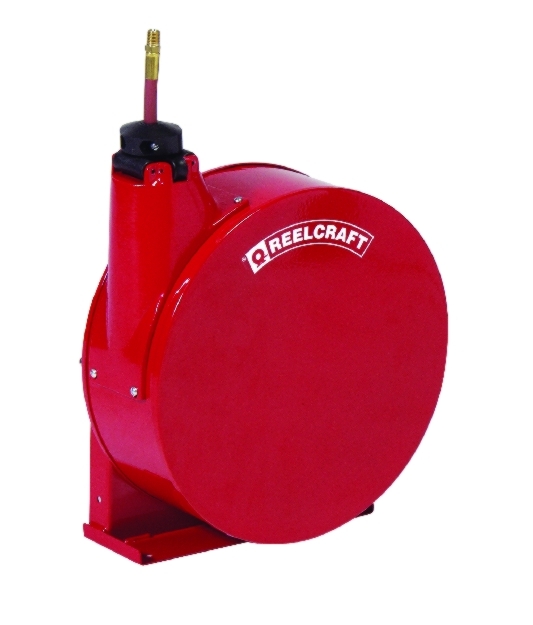 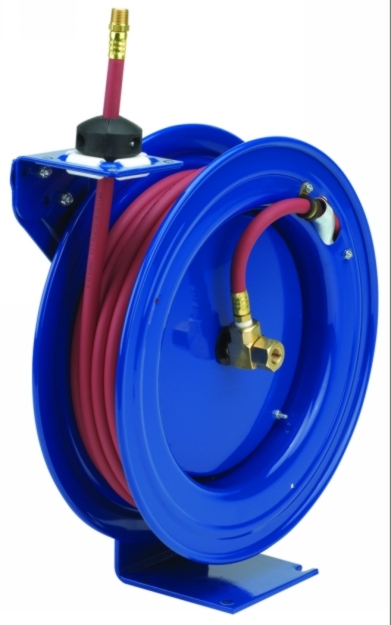 Shop our high pressure grease hose reel products below. 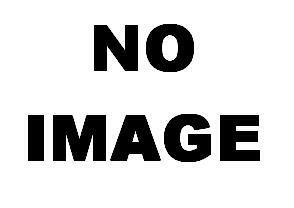 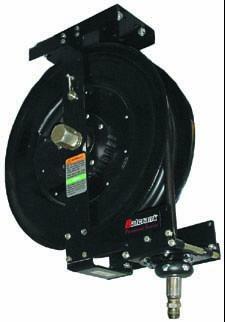 Standard Industrial always offers the highest quality products. 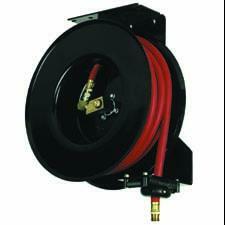 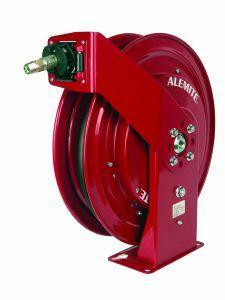 If you want a fuel hose reel then you want to buy it from Standard Industrial.